TJC is the College of East Texas, and we’re proud to be a part of our community’s vibrant arts and entertainment scene. If you’ve ever been to a concert or show on our campus, you already know that the depth of artistic talent among our faculty and students is astounding. 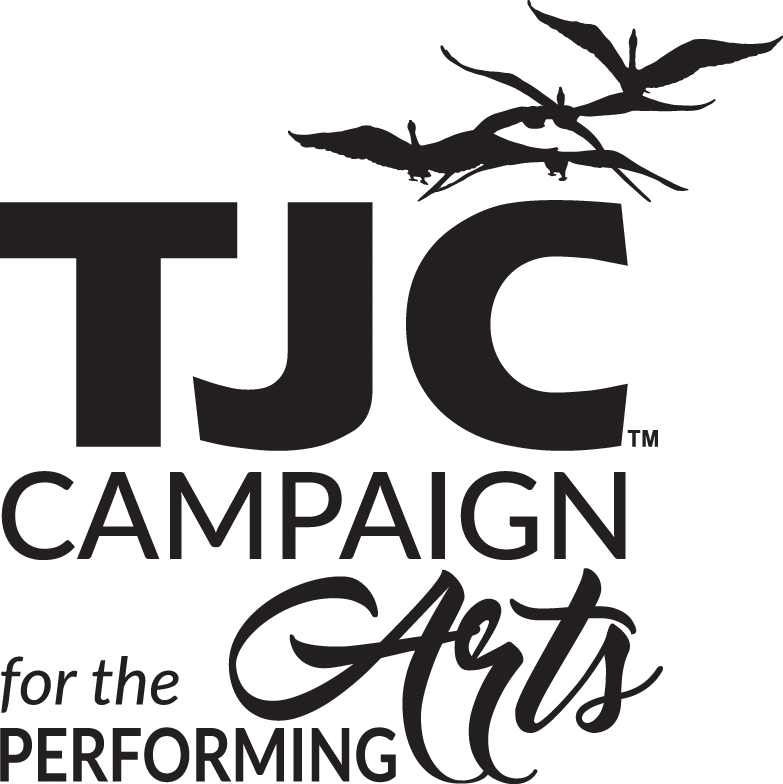 TJC has cast a new vision and launched the ambitious Campaign for the Performing Arts. This initiative will transform Wise Auditorium into a comprehensive performing arts center and ensure that TJC can continue to recruit exceptional talent, grow the college’s programs and offer high-quality programming for the East Texas community. The goal for the TJC Campaign for the Performing Arts is to provide $7.5 million in funding to underwrite new construction. The Music Department is the academic department associated with music and band. Visit the theatre department to learn about theatre and musical theatre degrees.